METALTECH, The International Machine Tools, and Metalworking Technology Exhibition have been held for 18 years since 1995. 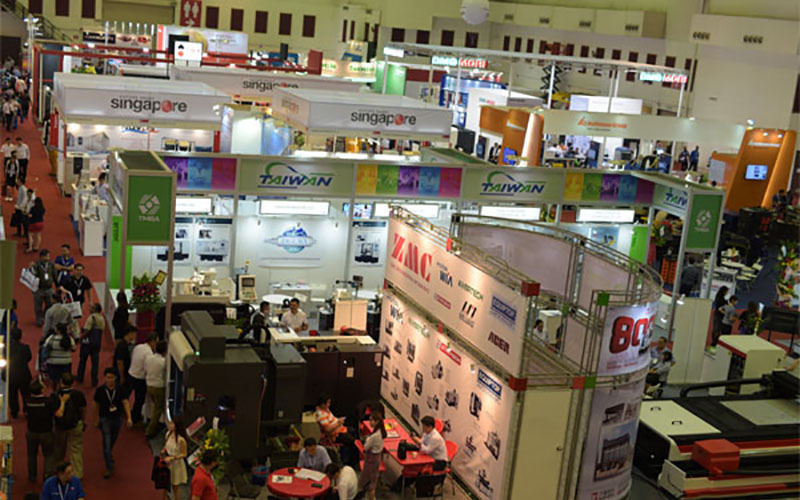 It is the largest and the most influential exhibition of Machine tools and Metalworking in South East Asian. 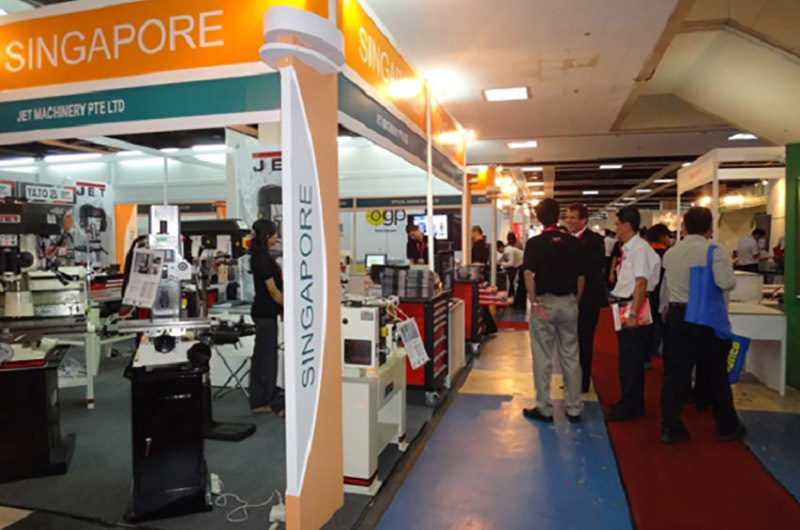 The Exhibition is devoted to establishing a platform for machine industry manufacturers and dealers to gather and stay together to discuss business and advance the machine and metal industry developments. 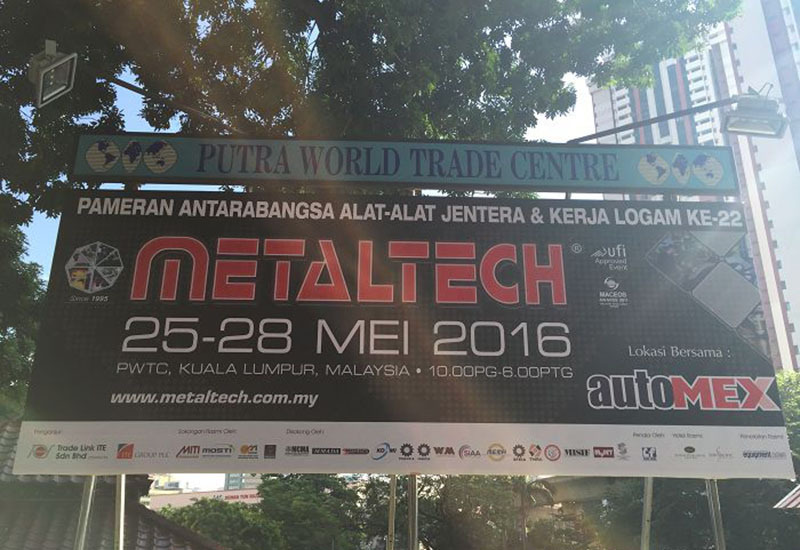 First, Let take a look the MetalTech Malaysia Exhibition in last few years. Mactron Tech Laser is going to attend the exhibition, Our booth No. : is 3184 at Hall3. We welcome new and old customer to come to visit our booth at the time. At last, Let take a view of the floor plan of parking options of MetalTech 2018 Exhibition. 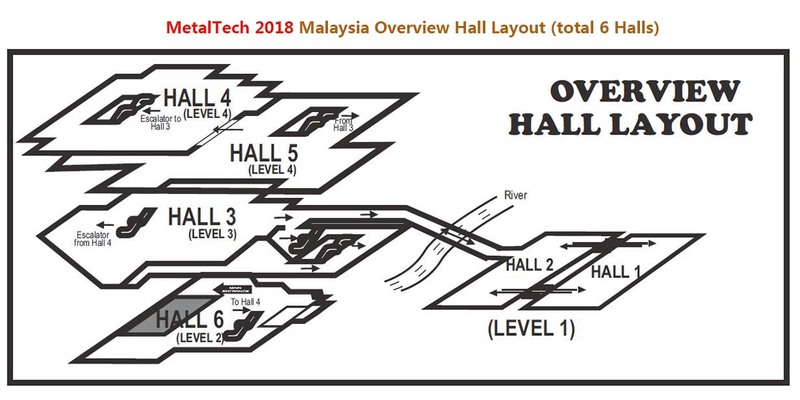 Below is floor plan of the 6 Exhibition Halls of MetalTech 2018 Malaysia. 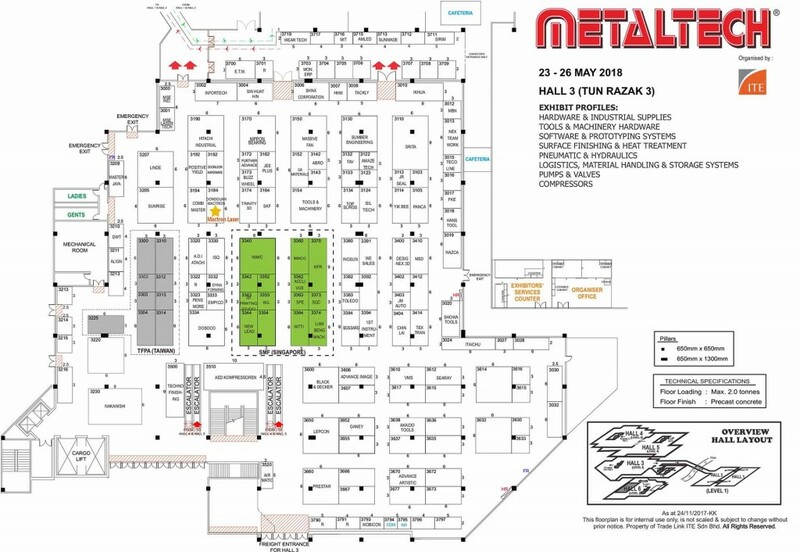 And Below is a Floor plan of Hall 3 of MetalTech 2018 Malaysia.